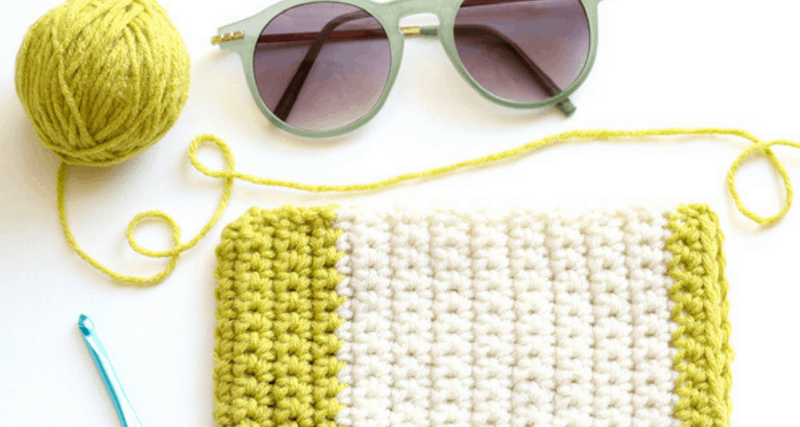 There is still enough time to make a homemade gift with these 5 diy quick crochet gifts people will love. 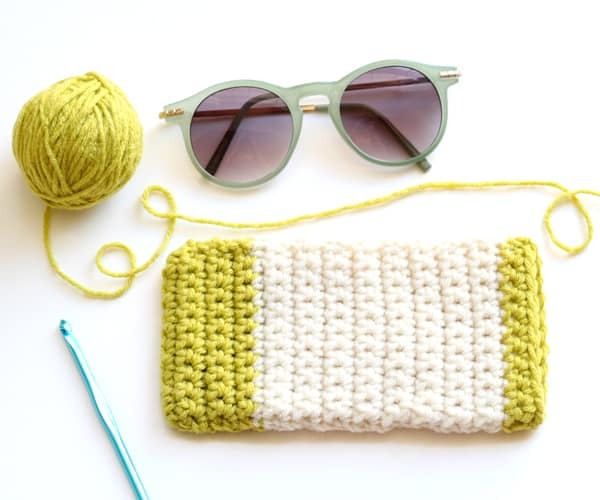 Not only are these crochet patterns quick to make they are simple enough for beginners! There are no socks here, only gifts that people will love. 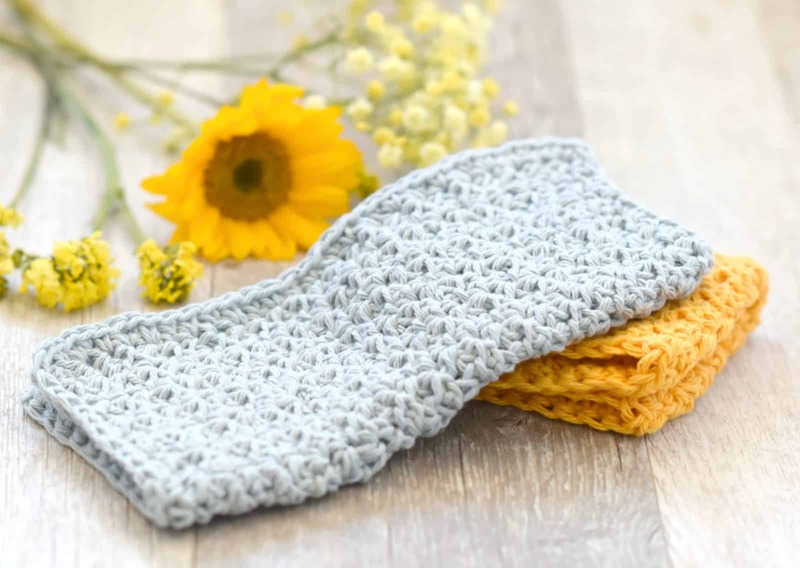 This washcloth is beautiful and reusable! They are great for cleaning the house or in the bath/shower. Click here to get the free pattern. The most adorable sunglass case around! This is a great step-by-step tutorial for beginners. 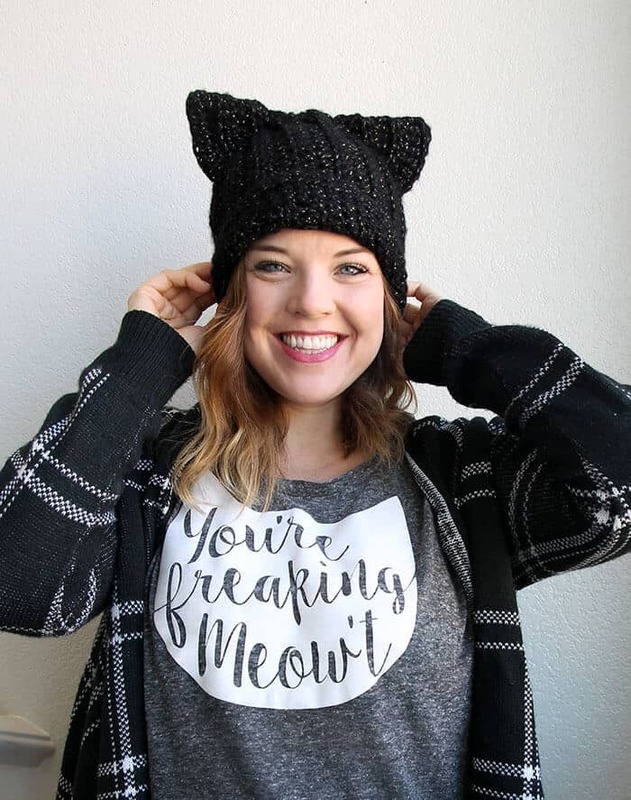 Any cat lover will love this cat hat! It is super cute and super easy to make, yay! Click here to get the free pattern. 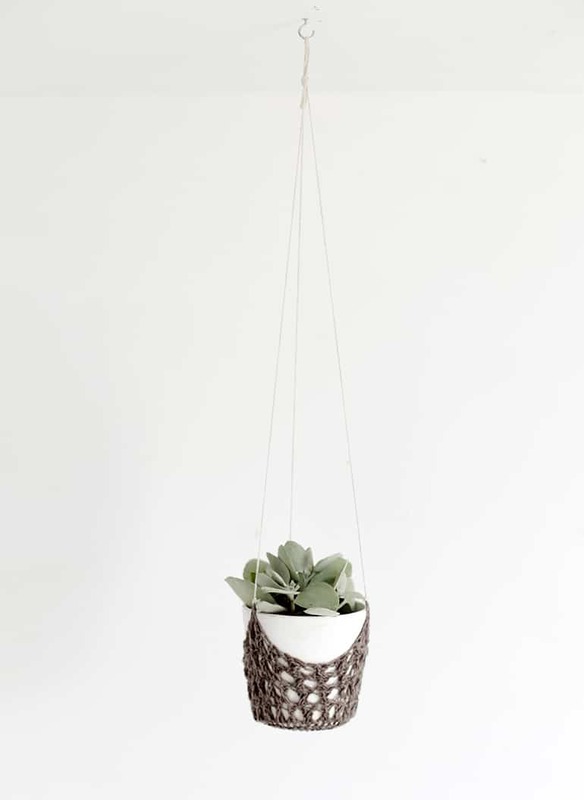 This ultra trendy crochet hanging planter is sure to add style to and giftees house. Follow this link to find out more. 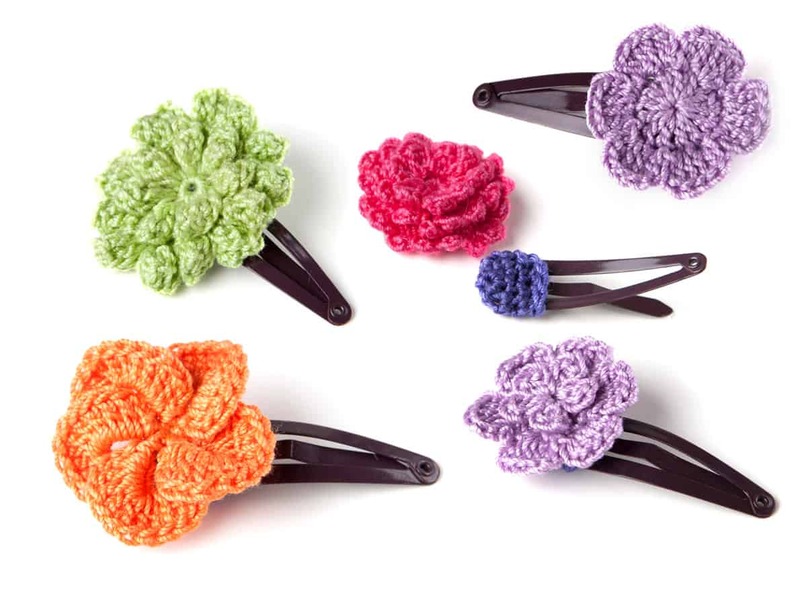 These beautiful crochet hairclips make the perfect gift for young (or old) girls. Click here to get the free pattern. 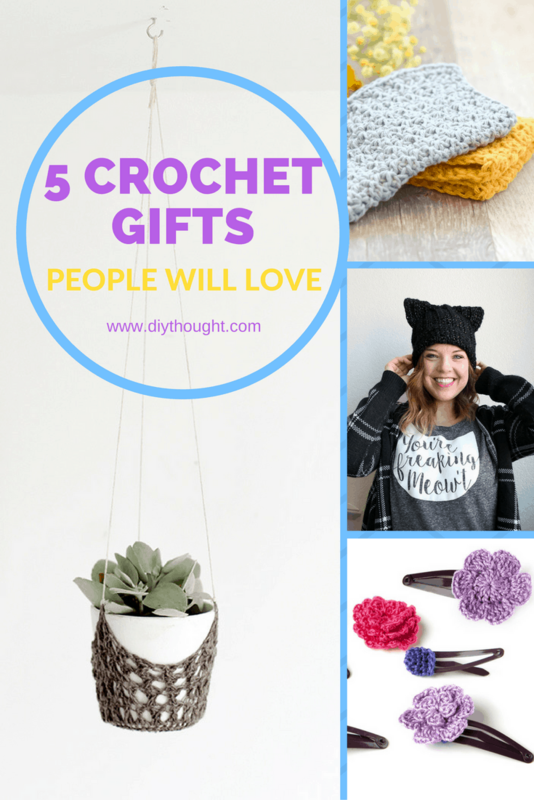 Need more crochet gift options, then click here.